This 18-hole 7,200 yard championship links course is one of only 12 courses in the state included on the Audubon Golf Trail. 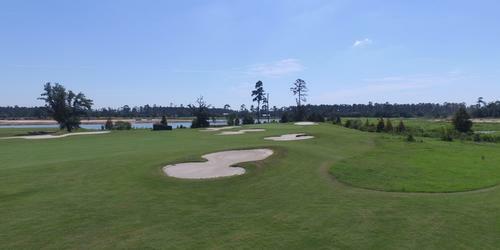 One of its most prestigious awards is a ranking on Golf Digest's Top 100 Public Courses. 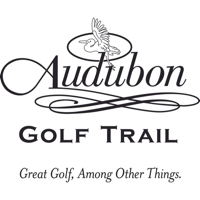 Also awarded the Audubon Golf Trail as the "2013 Best of the South" by AAA Southern Traveler. Conditioning and clubhouse amenities are superior: plus, the course also offers an indoor state-of-the-art teaching academy including video swing analysis. Also provides club repair and club and putter bending machines. Please call 337-562-1663 for current rates. 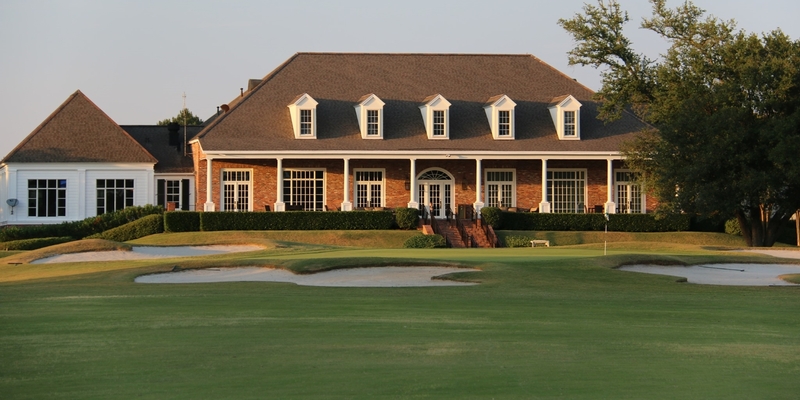 Call 337-562-1663 for rates and tee times. Contact Gray Plantation at 337-562-1663 for more information and details on holding a golf outing at the course. Gray Plantation is the preferred setting for wedding planners throughout Southwest Louisiana for a reason. Our promise is to ensure first-class planning, a flawless, joyous and memorable experience - from beginning to happily ever after! Contact Gray Plantation at 337-562-1663. Contact Gray Plantation at 337-562-1663 for onsite or nearby dining options. This profile was last updated on 08/03/2017 and has been viewed 8,993 times.